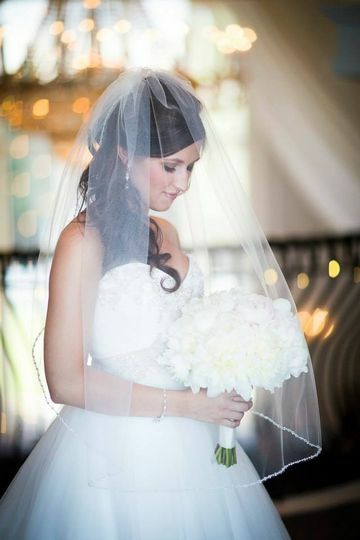 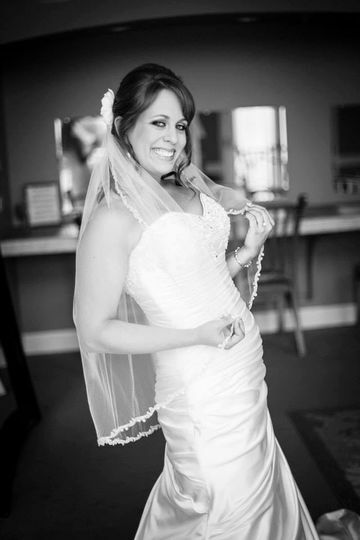 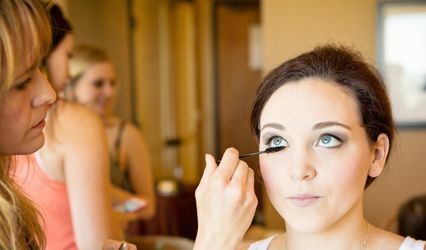 Every bride should feel and look amazing on her special day. 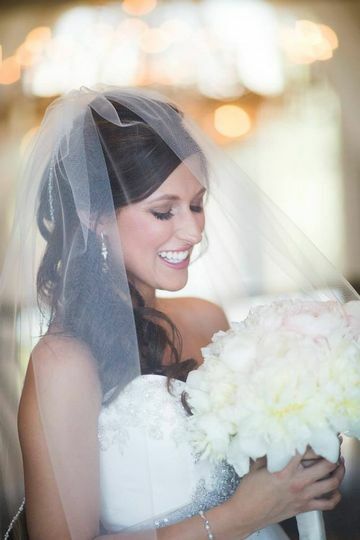 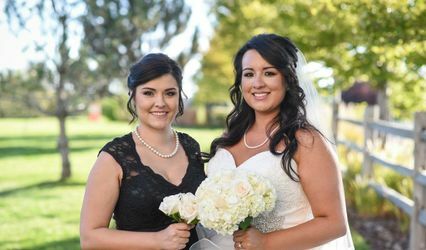 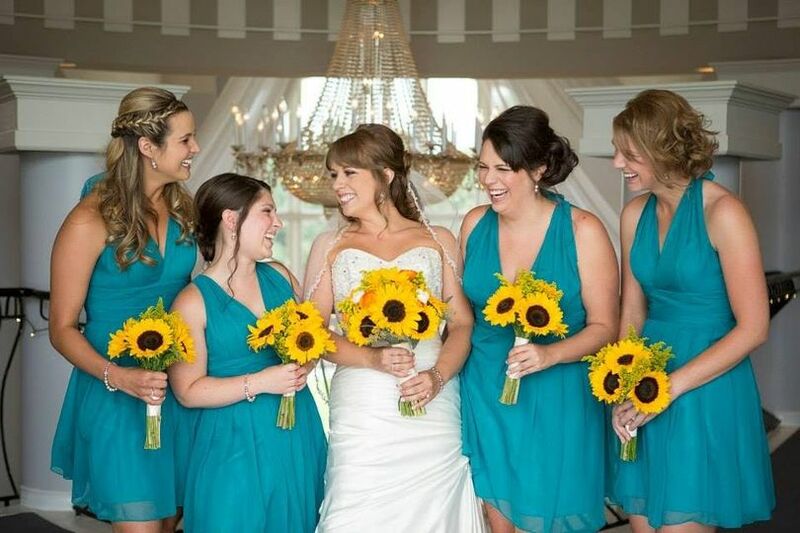 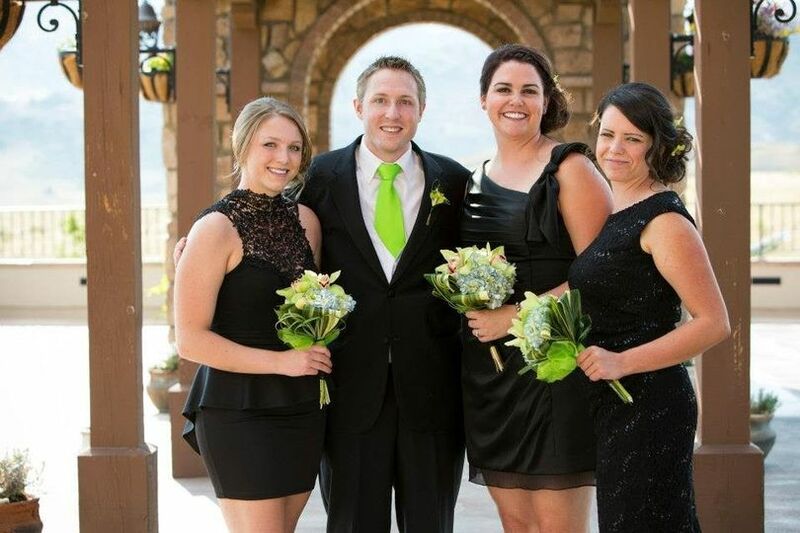 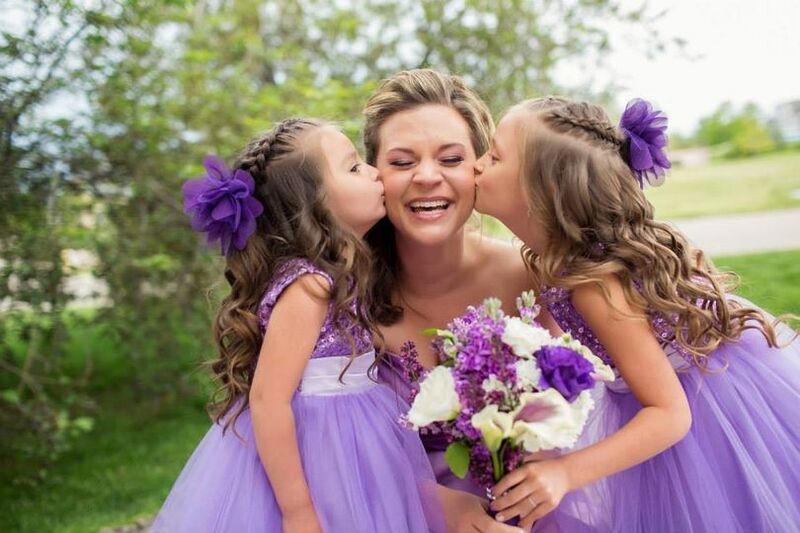 We specialize in the Best Wedding Hair & Makeup. 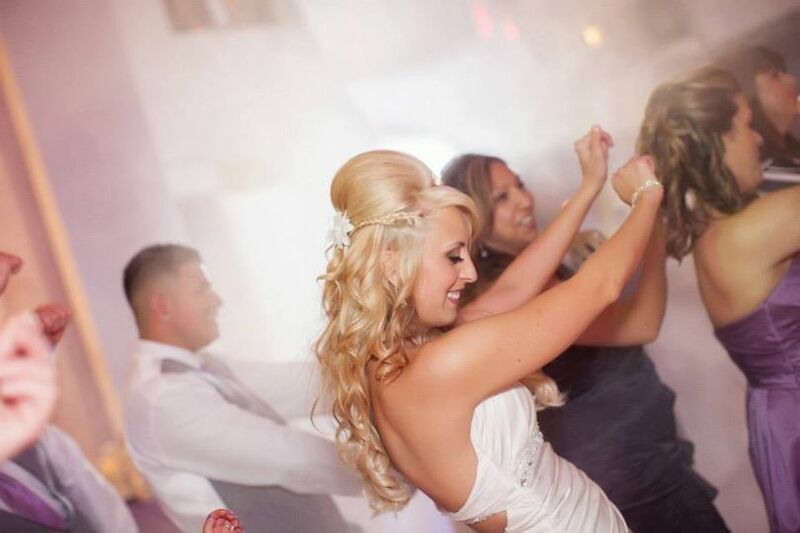 Available to accommodate any size party at your desired location.